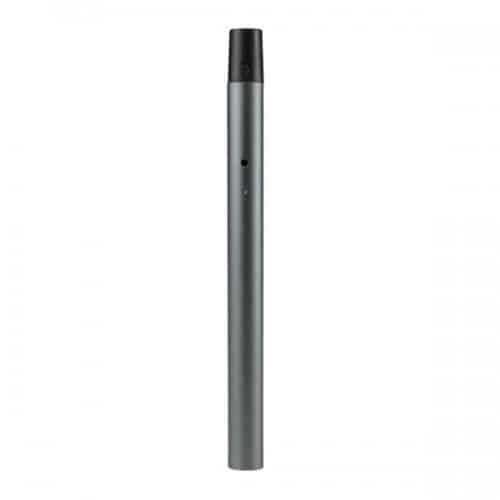 The KandyPens RUBI Oil vaporizer is stealthy, discreet and convenient. The RUBI is superior to other pod-based vaporizers in its class, and yet still comes with a price tag that is very affordable. The device is only four inches tall and weighs next to nothing, making it perfect to fit in your pocket. 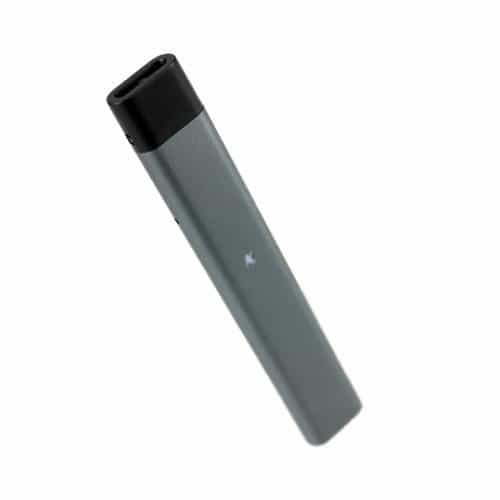 Even though it is lightweight and compact, it still packs a wallop when it comes to vaping your favorite e-liquid or cannabis oil. The RUBI features OCELL coil technology made from high quality ceramic. 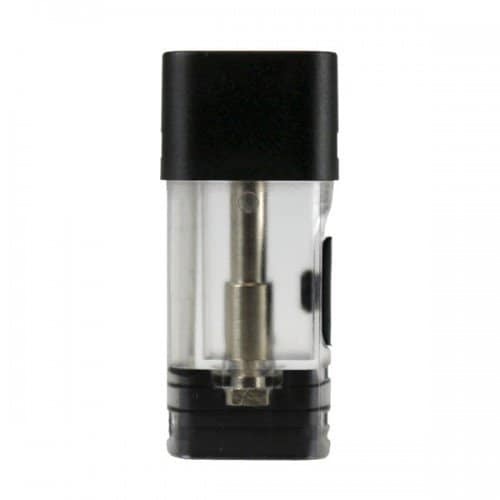 The ceramic coils produce thick vapor clouds with your e-juice or oils that are packed with flavor and potency while being smooth at the same time. The battery is temperature regulated, meaning the RUBI always stays at the perfect heat level for vaping oils and e-liquids. You won’t need to press any buttons to use the RUBI, simply draw in and instantly enjoy delicious vapor. 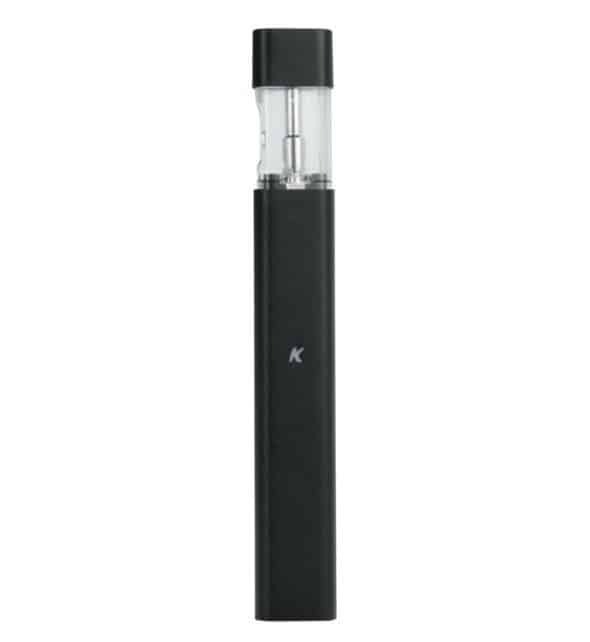 The RUBI from KandyPens is hand-made in the United States, delivering a top-notch vaporization experience. 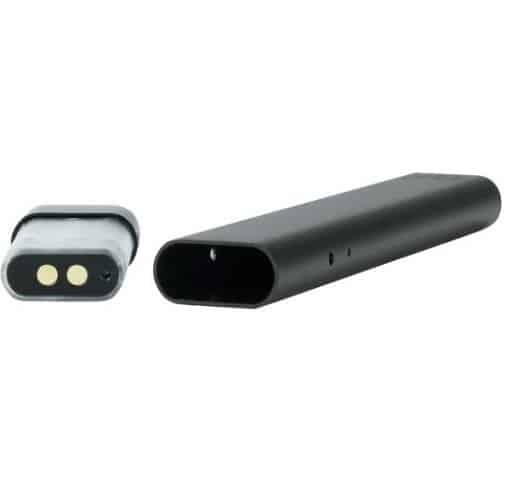 The battery is backed by a very impressive warranty that lasts for the lifespan of the device. 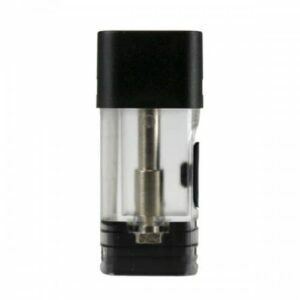 Most vaporizers designed for e-liquids use cartridges that are pre-filled and closed systems, and you can only vape the e-liquid or oil that the manufacturer offers. This is not the case with the RUBI, as you can refill its pod-based open system with up to 1ML of e-liquid or oil. You will have no trouble opening and refilling the pods with your RUBI, and the design prevents any kind of spillage or leaks. 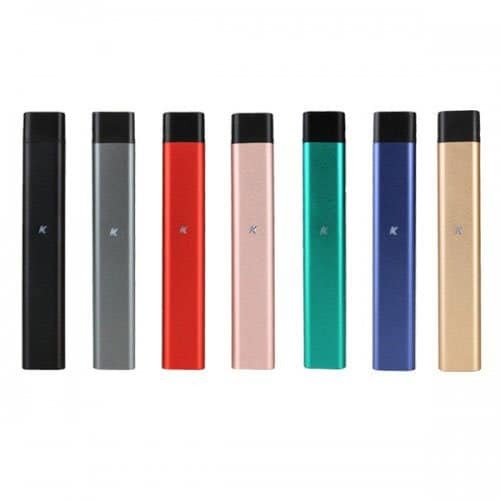 The pods that come with the RUBI from KandyPens are equipped with high quality ceramic coils, delivering exceptional vapor quality. The heater clocks in at an impressive 1.6 ohms, and the strong battery is powered by 8.5 watts (3.7 volts). You might think that the RUBI’s small stature means that your clouds will be on the small side, but think again. 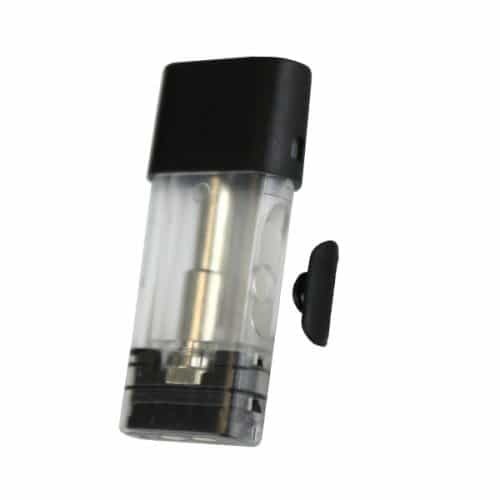 To use the RUBI, you just take out the plug that is located on the pod’s side, and pour in your oil or e-juice. You will have no problem cleaning this extraordinary device, and keeping it in tip top shape is a breeze. The battery on this device is a strong one, clocking in at 280 mAh. The time it takes to charge is as quick as you’ll find on the market today, going from completely dead to fully ready in about a half an hour with the USB charger. You don’t have to press any buttons to work the RUBI, simply draw in and enjoy delicious and smooth vapor. The unit automatically shuts off after 8 seconds, which is a nice add-on. You might have had to compromise with your oil and e-liquid vapes in the past, but not anymore with the RUBI. You can discreetly vape virtually whatever e-juice or oil you’d like, getting stellar vapor quality and taste anywhere you find yourself. Ah I love the no button and draw activation technology on this vape, makes it easy to use. Happy with customer service they honoured a promo code even after I had placed my order. 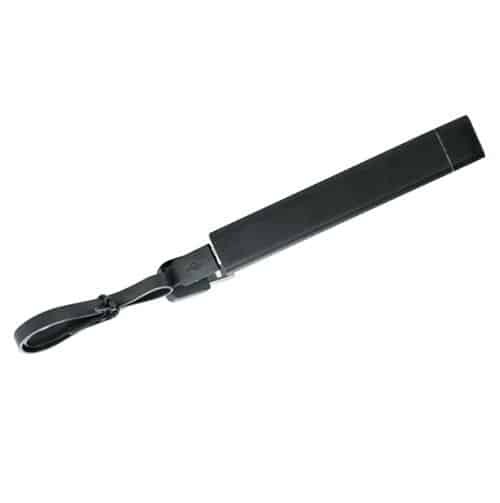 Easy to use, affordable, super sleek. Would highly recommend. This vape is awesome. And big thanks to the guys who mailed it out to me! It made its way across Canada really fast!